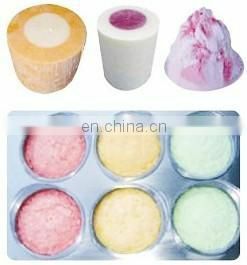 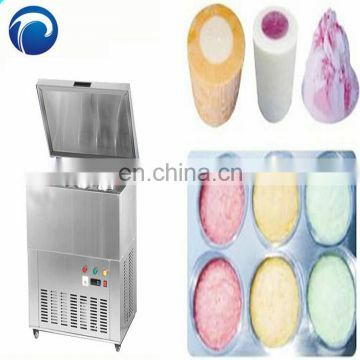 make ice cream and popsicle. 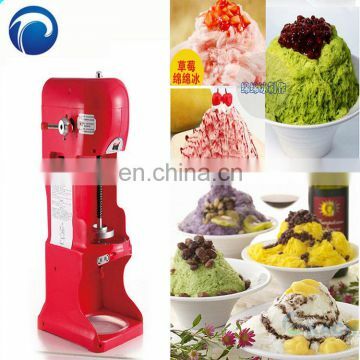 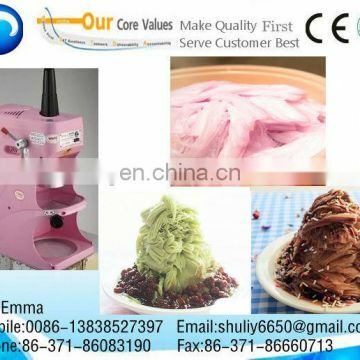 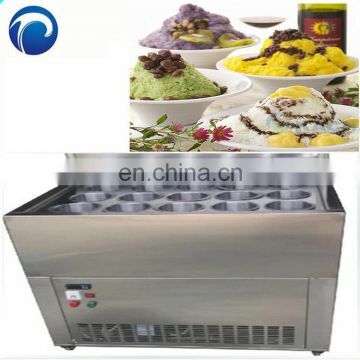 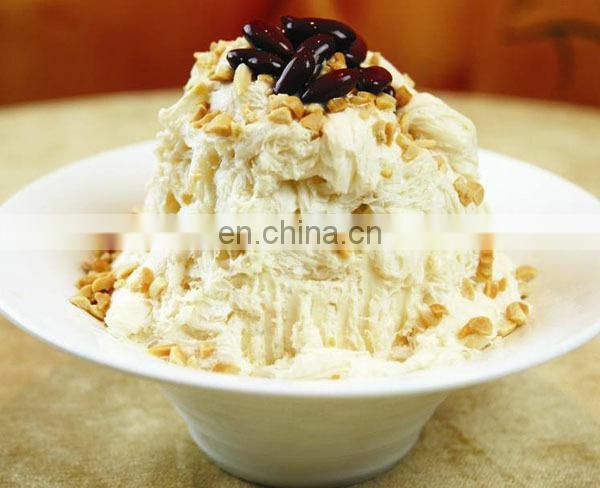 Electric hand dual-use ice shaving machine uses a three-dimensional structure. 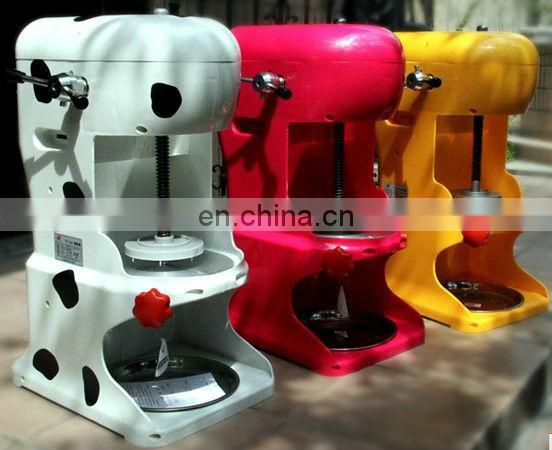 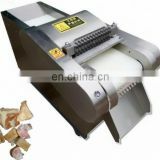 with small size,light weight beautiful appearance,easy operation. 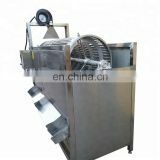 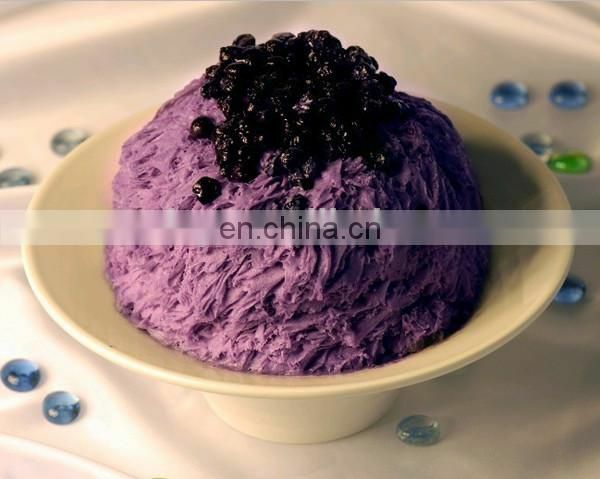 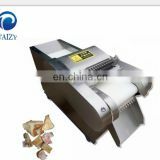 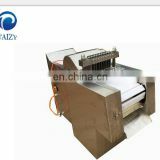 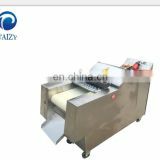 high work efficiency of the machine is compact,smooth and reliable operation. 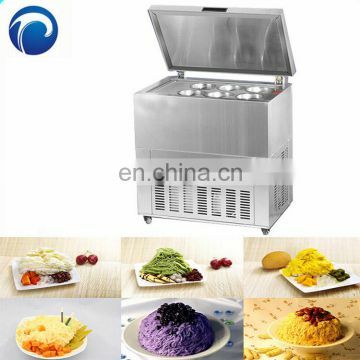 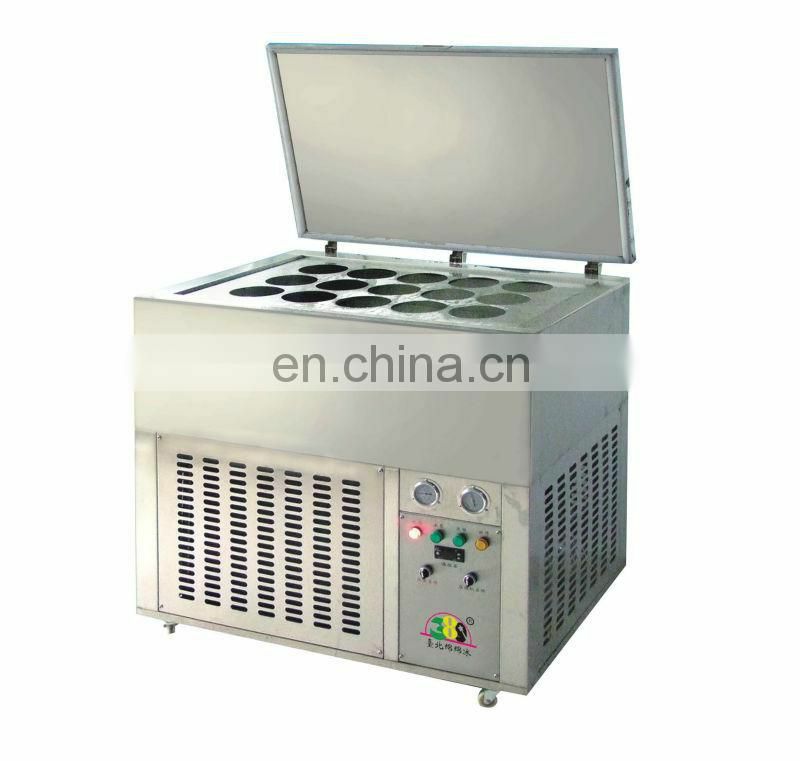 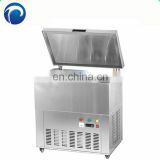 nice bar,cold stores,hotels,restaurants and ice quiet indispensable tool.